Island Lake Dream Spot! 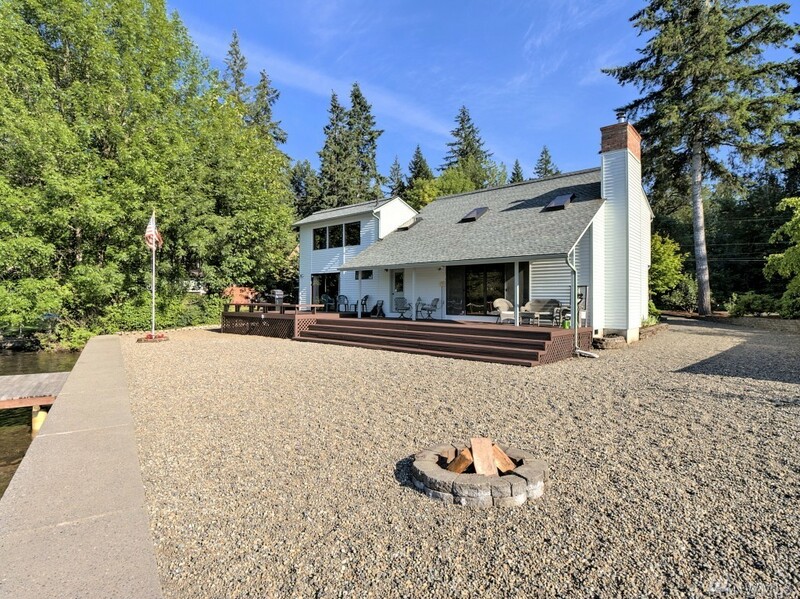 Immaculate 3 bedroom home with 75' of low bank waterfront. Every inch of this place has been cared for and maintained meticulously. High ceilings and big windows take advantage of the view of the lake and the Olympic Mountains. Open floor plan with a nice kitchen, comfortable living room and a big slider out to the deck. Master is on the main floor, and upstairs is a big rec room and 2 other bedrooms. Attached garage and a separate shop for storing the toys. Come see!